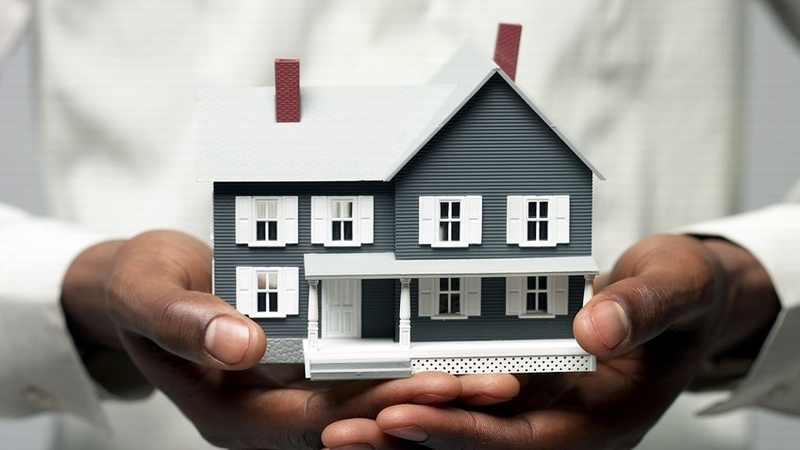 Home insurance quote Schaumburg has its limitations when it comes to coverage. Like for example, claims due to war, flood or termite infestations that caused damage to your home are not covered under this policy. It is a good idea that you should buy a comprehensive insurance coverage apart from your existing home insurance policy so that the cost of repair or rebuilding your property will be paid by your insurer. Home insurance quote Schaumburg answers your financial problem when you injured a person or damage a neighbor’s property. Damage caused by aircraft or vehicle. Accidental overflow, burning, cracking, freezing or discharge from appliance, plumbing, air conditioning or heating system, electrical connection, pipeline, in your home. Damage caused by flood-If you live in a flood-prone area, it is advisable that you get a separate flood insurance to pay for the damaged property or belongings. Damage caused by earthquakes-If your area is located in the earthquake belt, you are advised to obtain a specialized insurance policy as your home insurance quote Schaumburg does not cover this disaster. Damage caused by maintenance failure-This includes termite, wood borer and mold infestation. Damage caused by sewer back-ups-Maintaining your home is your responsibility and not on the part of your insurer. When your home is damaged due to poor drainage, gutter and pipelines, your insurer will deny your claim. You might dislike the idea of getting home insurance quote Schaumburg because there are certain perils or disasters that are excluded in the coverage. But the truth is home insurance is still the best option to choose from when you want to secure your finances. Don’t get confused, why not call us (630) 947-7980 for further information and let see how we can help you.